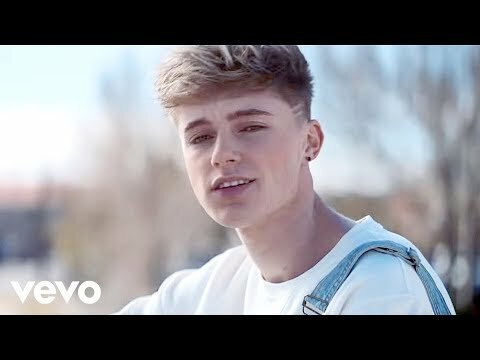 Harvey Leigh Cantwell (born January 28, 1999), also known by his stage name HRVY, is an English singer and television presenter. He was a presenter on BBC's Friday Download on CBBC from Series 7 to Series 9. He plays the role of Miles in the web series Chicken Girls on the Brat YouTube channel. He supported The Vamps on their 2018 Night & Day Arena Tour, he is also supporting them on their 2019 Four Corners Arena Tour.